current state. 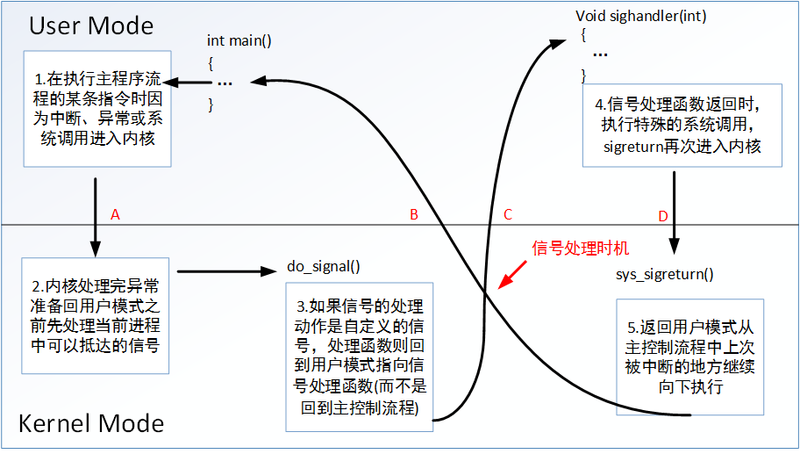 The process will only resume execution if it is sent the SIGCONT signal. SIGSTOP and SIGCONT are used for job control in the Unix shell, among other purposes. SIGSTOP cannot be caught or ignored.